A few months back, Joh. 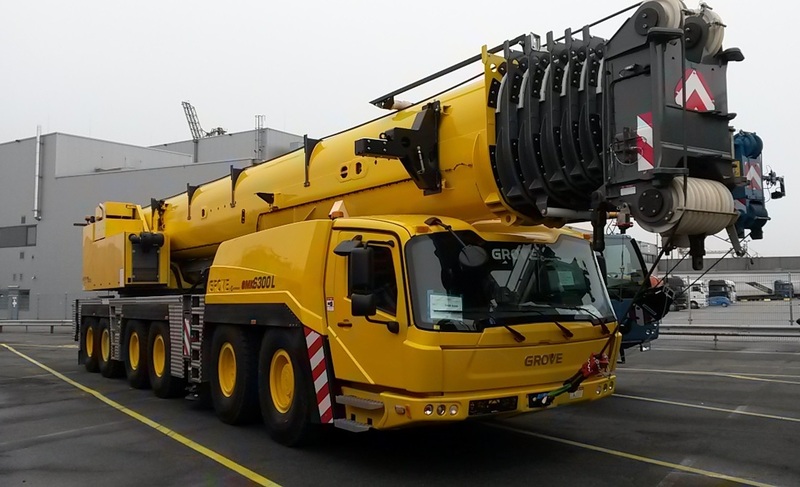 C. Henschen, CQR member in Bremen, shipped an All Terrain Crane (Type GMK6300 L) from Wilhelmshaven to Zarate, Buenos Aires via Hamburg. The dimensions of this crane were 1758 x 320 x 385 cm weighing in around 72 tons and 105 tons of equipment. Their achievement doesn’t end here. CQR Bremen also shipped a Terex PPM ATT 400/3 crane of 26 tons from Zeebrugge to Callao. The dimensions of this crane was 1060 x 262 x 340 cm. A highly trained and professional team made the transportation of these heavy vehicles possible. With over 160 years of experience in this field, Joh. C. Henschen can definitely be regarded as one of the leaders in the industry.